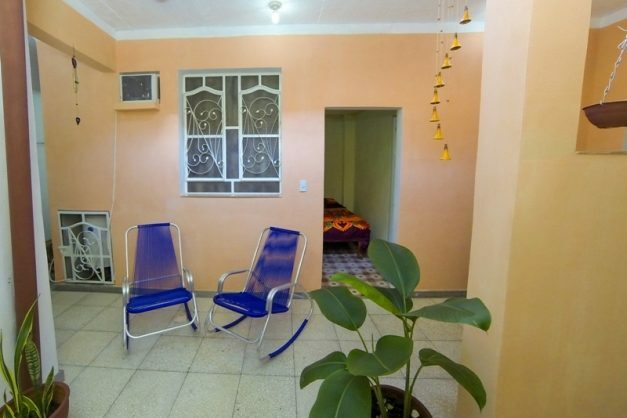 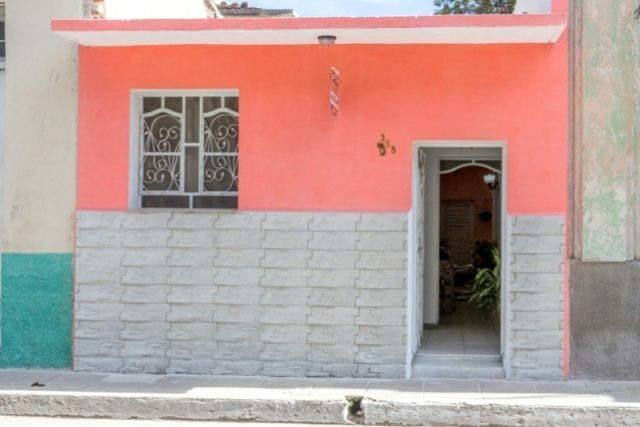 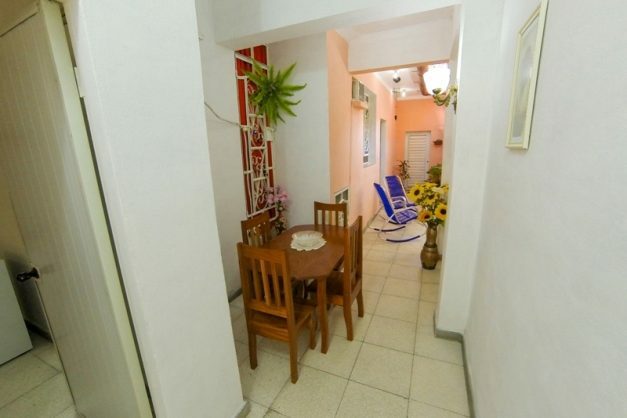 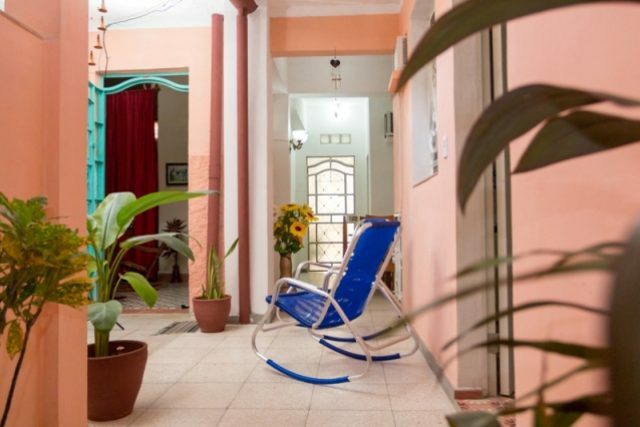 Casa Hostal Arelys y Familia in Santa Clara is located in the center of the city, just a few meters from the mausoleum of Ché Guevara. 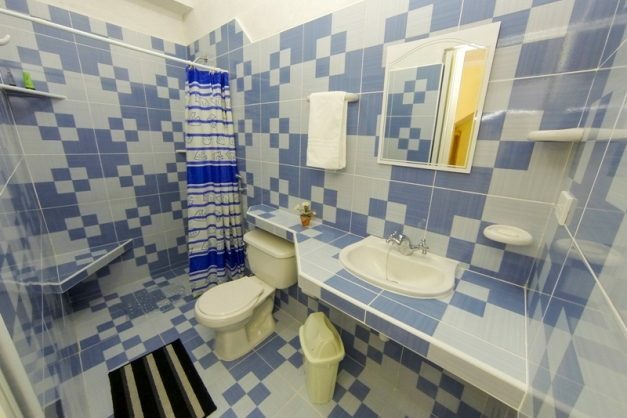 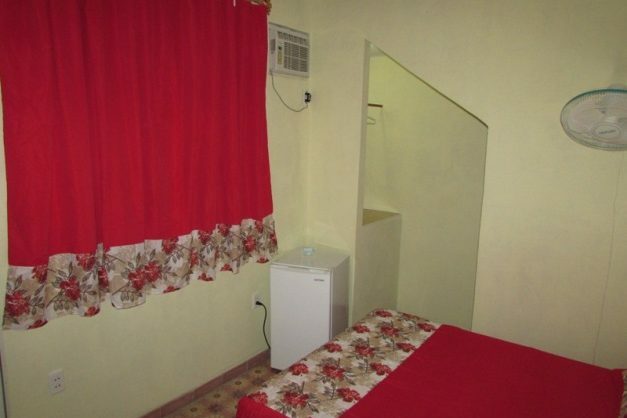 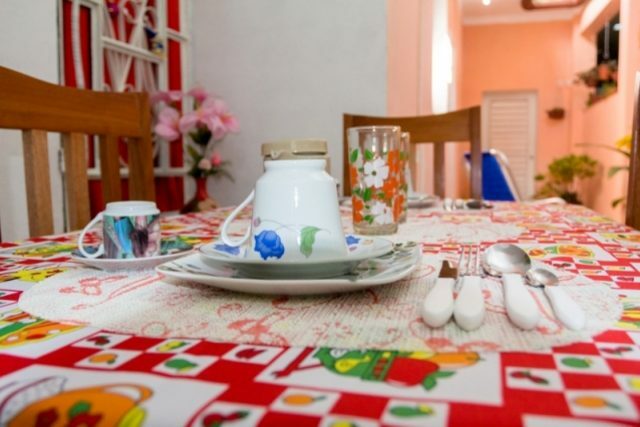 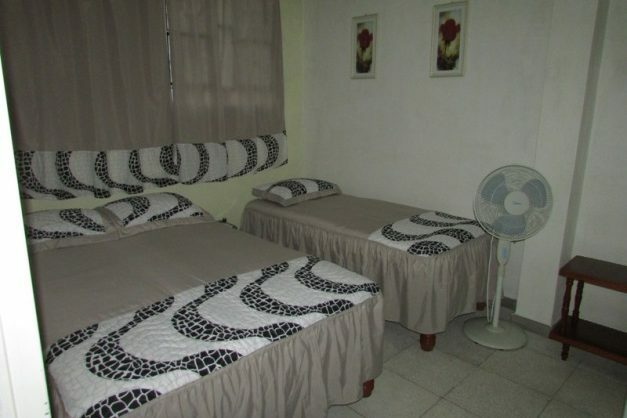 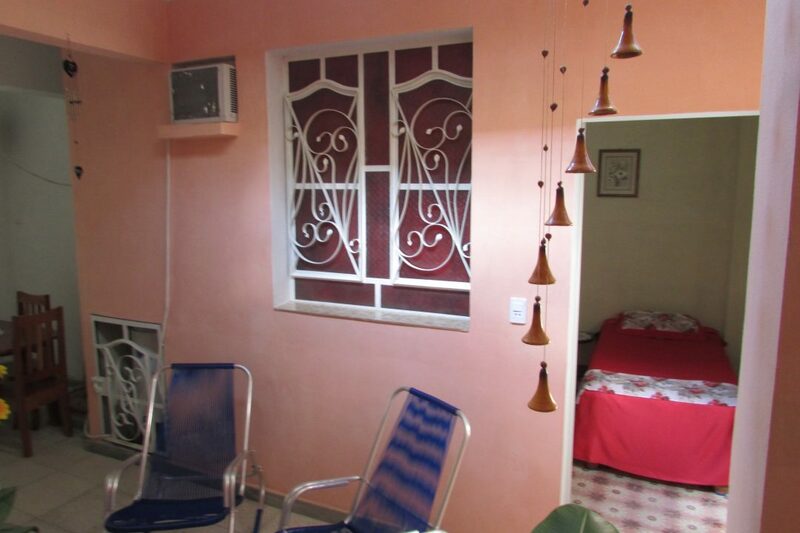 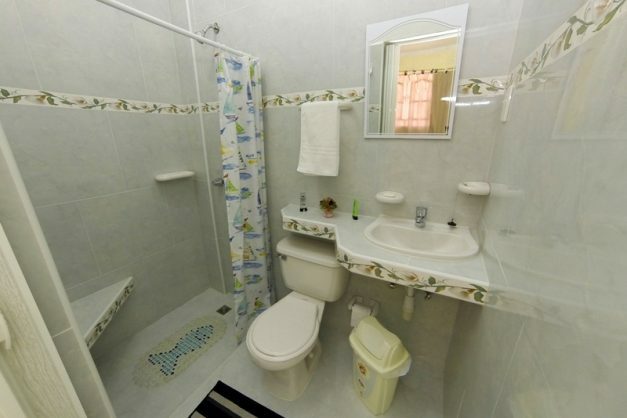 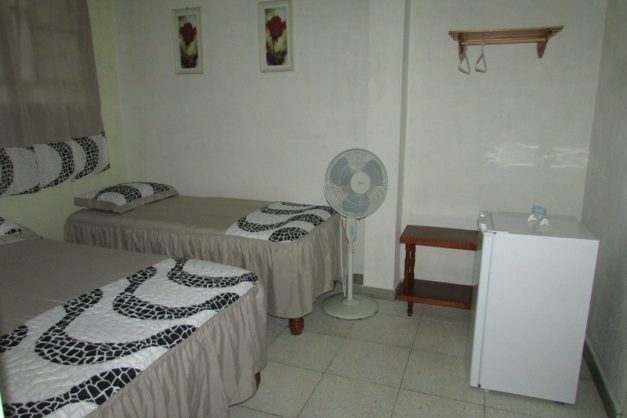 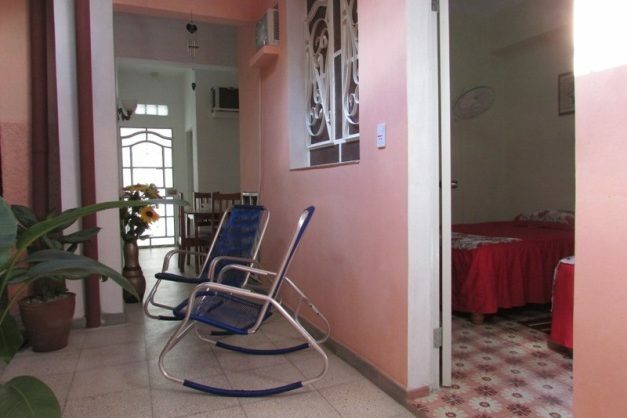 Hostal Arelys y Familia, has two luxurious rooms with great illumination, very comfortable and air conditioned. 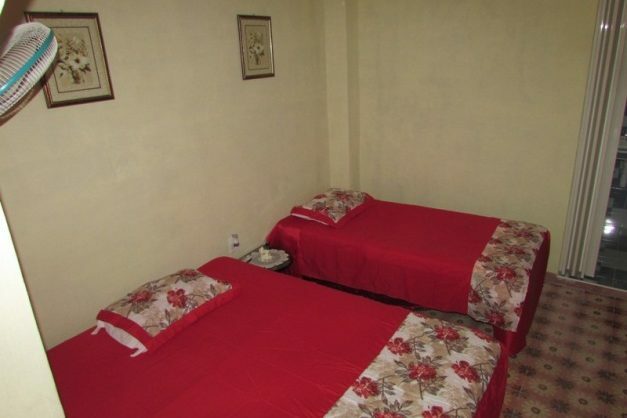 It has private bathrooms. 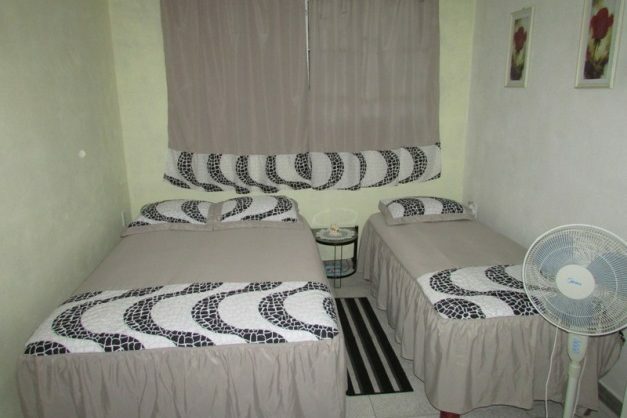 We guarantee your security and privacy. 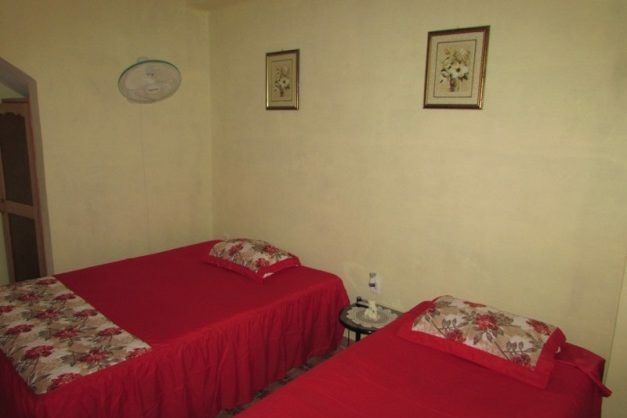 Street Juan Bruno Zayas # 355 / Sindico (E.P Morales) & Pastora (B.Sterling), Santa Clara.